Bringing art into a new medium, Cocoagraph founder Rae Vittorelli began making artisanal chocolate photographs and graphics, known as cocoagraphs, in 2011. Cocoagraphs are made with locally produced fair trade chocolate and can be custom ordered with any photograph, graphic, or logo. 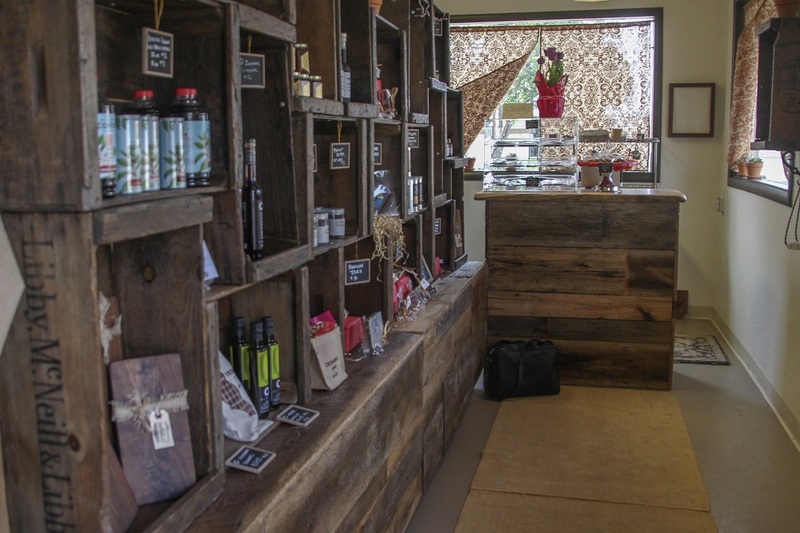 On February 2, 2015 Vittorelli opened her first retail location for Cocoagraph in Petaluma. After Vittorelli graduated college with a degree in art, the economy was not doing well, so she worked outside her field and made sculptural cakes on the side. One of her cakes was for an art foundation and Vittorelli hung small chocolate paintings all over the cake using edible printing technology. She had fun with the project and since then she has taken what people do in the cake world and transferred it to chocolate. 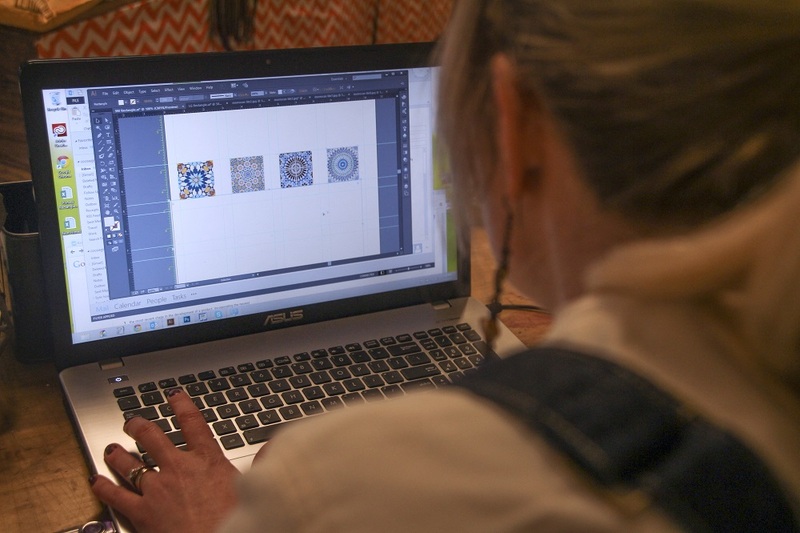 With time, Vittorelli modified her process and now, rather than transferring the images after printing them, she uses an edible printing system to print images directly on the chocolate. The correct address is 600 Petaluma Blvd South. This is a famous local location in Petaluma because it housed Millie’s Chili Bar for years. Millie’s was a favorite lunch spot for year, run by two sister. Rumor has it that the one with the famous chili recipe went to her grave never sharing it…even with her sister. The building was featured in the movie Peggy Sue Got Married. See Houston’s post above. The address is on the third page of the article at the very bottom. Click the page numbers at the bottom of each page to maneuver. The best piece is the video on page 3. Previous Previous post: Attention Chili, Salsa and Beer Challengers It’s Time To Enter The Great Petaluma Chili Cook-Off!